The most popular breakfast of Maharashtra ! Hardly takes time to prepare. We usually serve it with a topping of finely chopped onion, coriander leaves and Bikaneri sev and a squeeze of lemon juice over it. Tastes Divine ! Cumin seeds ... 1 tsp. 1. Put the poha in a colander/sieve and wash lightly under running water. Set them aside for 5-10 minutes, sprinkling a little water over them once or twice. They should be soft but not sticky and mushy. 2. Meanwhile boil the potato and cut it into small pieces. Set aside. 3. In a sauce pan. heat a little oil and add the tempering ingredients. When they crackle add the sliced onion. Saute it add the boiled potato pieces, green chillies and curry leaves. Add cumin powder, turmeric powder and salt. 4. Now put the soaked poha into the pan and stir lightly until everything is mixed well. Simmer for 1-2 minutes. 5. Serve it in individual plates, garnishing with coriander, onion and Bikaneri sev. Squeeze out a little lemon juice on top. I njoyed this poha wen i was in mumbai its an absolute yumm dish..
Nice healthy and delcious !! I have heard a lot about this recipe, but never tasted it myself. I add potato sometimes to my pohe, but they are raw, i mean raw but fried with onions in the process. This looks delicious. You can try this way next time Priya.. always variety is the spice of life as they say ! 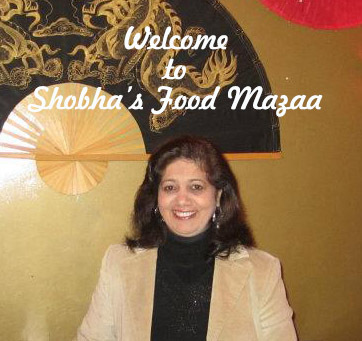 Hello Dear, Your recipe got featured in this week Any One Can Cook, Congratulations! This is my all time fav....yummy! hi shobha, how are you dear. miss you so much. 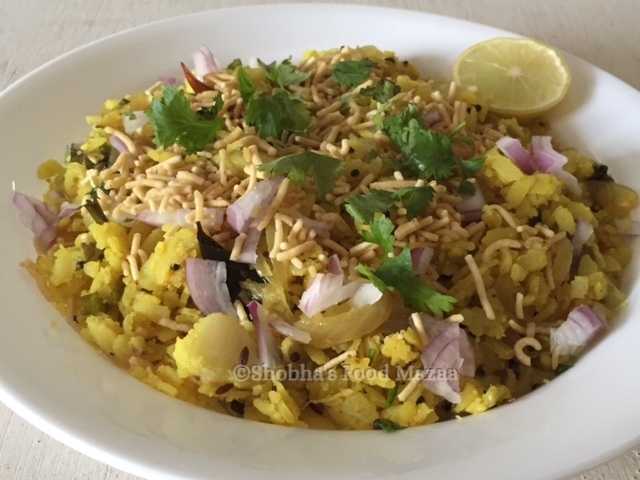 Thanks so much for your sweet comment dear :) The poha looks delicious! I have heard about this recipe but never tried. 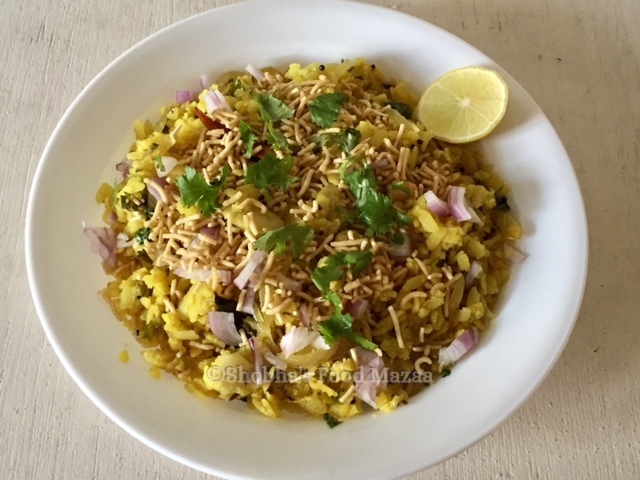 Kanda poha looks healthy and yummy. Thanks for linking my event..
Hi There, I can't wait to try it on my island. Thanks for sharing awesome recipes.